PacArts is Meta Housing Corporation’s very first family arts colony. 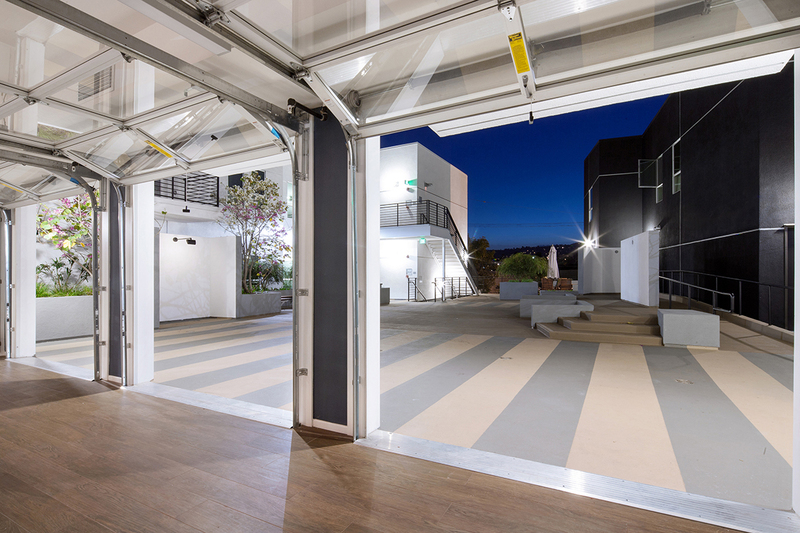 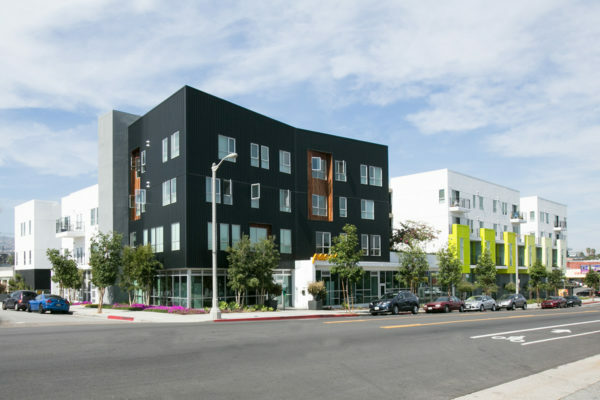 Located just outside of San Pedro’s thriving Downtown Arts District, this new, fully arts-focused community brings Meta Housing Corporation’s industry-leading arts concept to life for families. 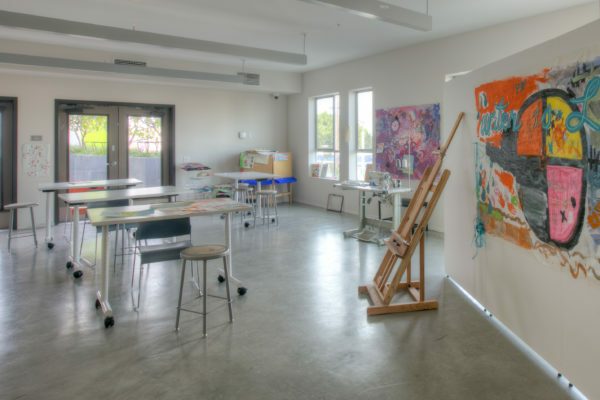 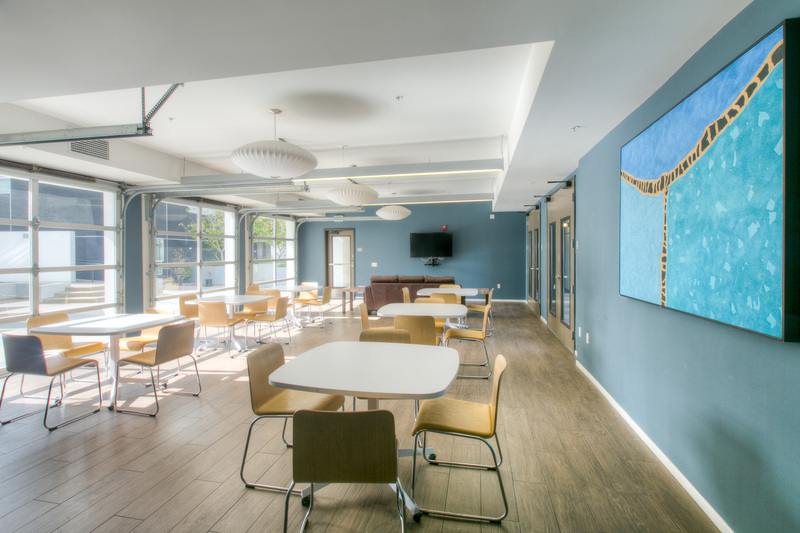 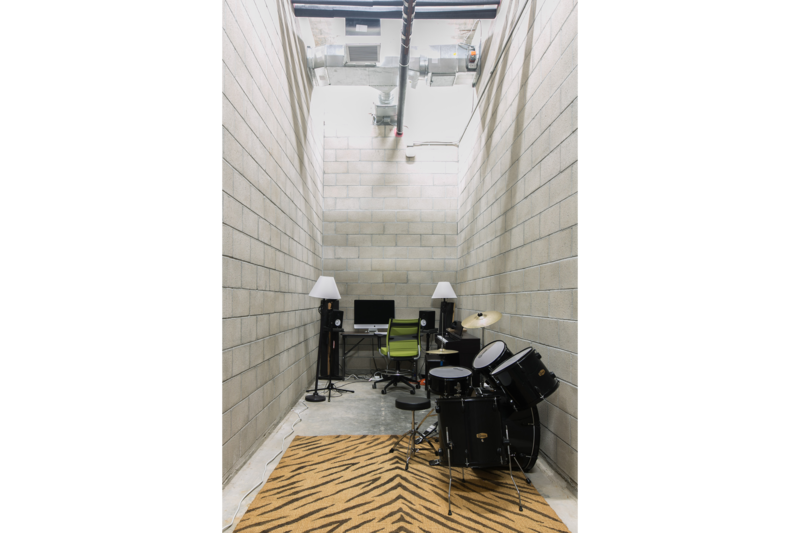 A fully affordable, 49-unit apartment community, PacArts features six ground floor live/work units, as well as professional-grade art studios and art gallery spaces. 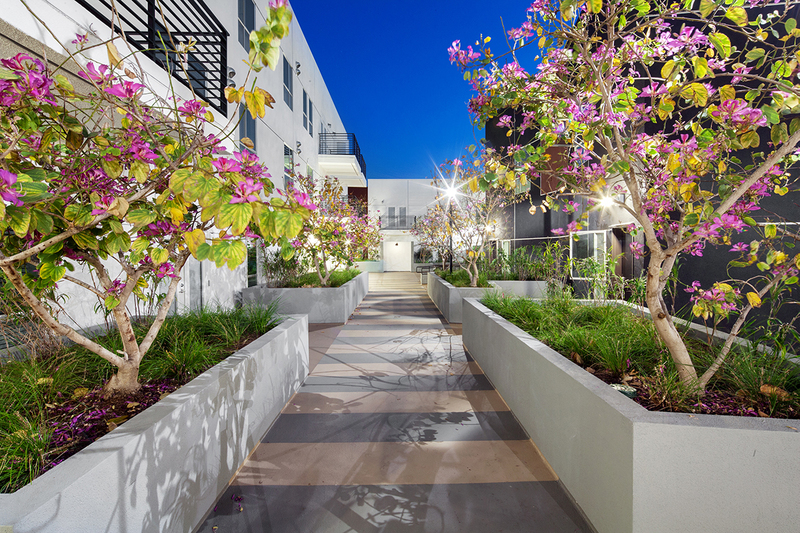 Every resident is an artist, as those who live in this new community were selected based upon submission of artistic works. 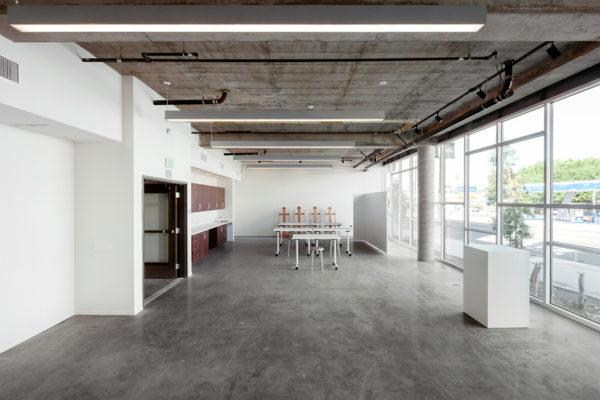 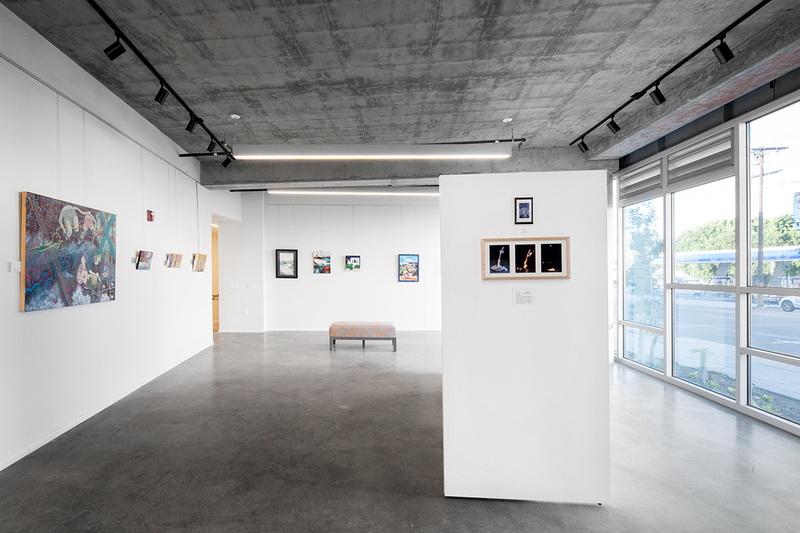 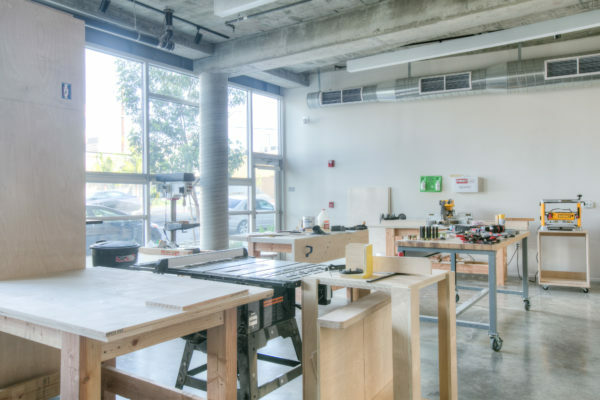 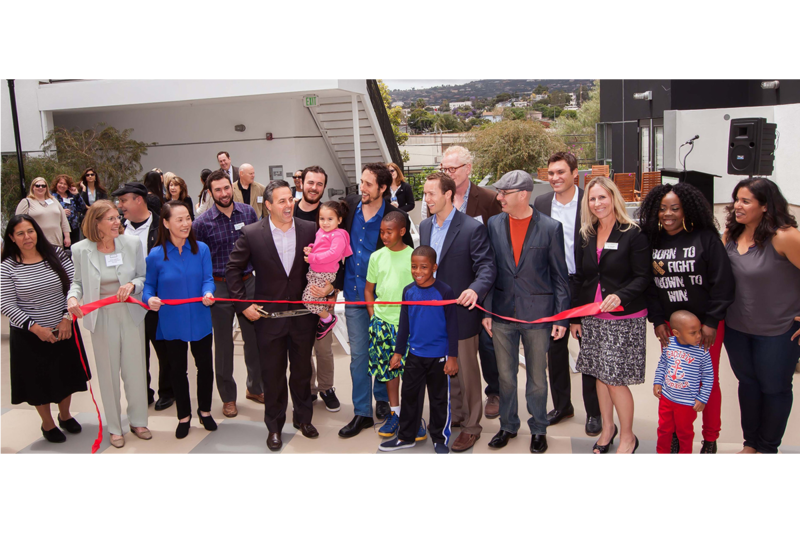 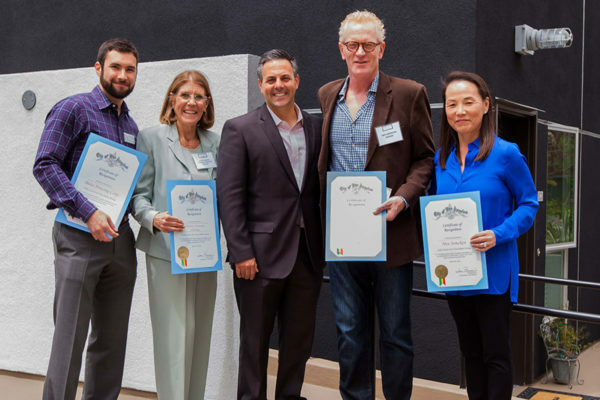 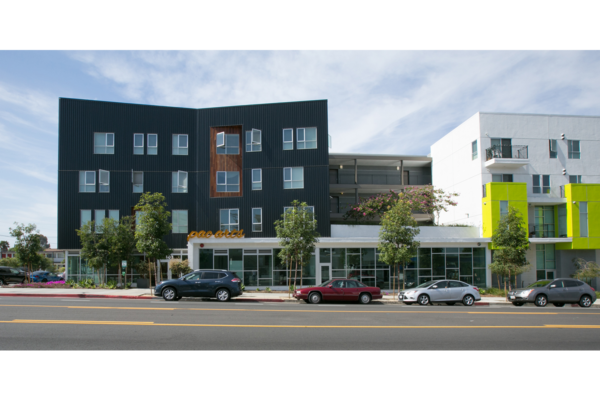 The project was financed with 9% tax credits, as well as funds from the Community Redevelopment Agency of Los Angeles.